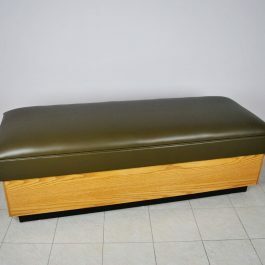 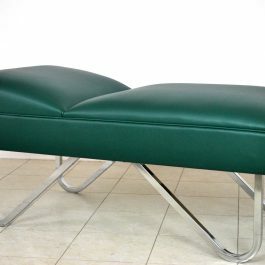 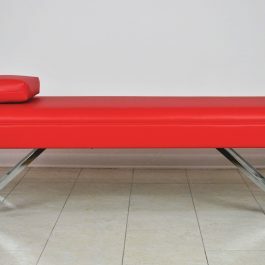 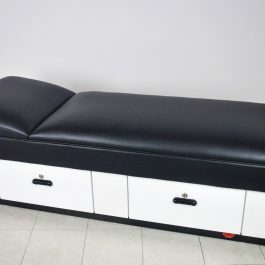 Our Recovery Couches are made of high quality craftsmanship built to withstand the daily usage of any busy health office using nothing but premium materials for more than a quarter century. 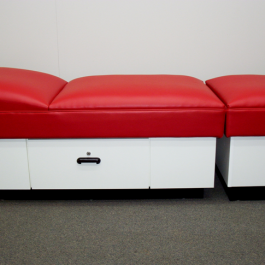 Each recovery couch is custom made specifically for you where you are able to select from our Naugahyde color chart and different leg and base options. 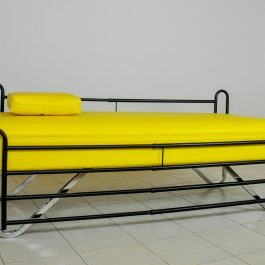 These recovery cots are the perfect solution for any medical, school or sports facility. 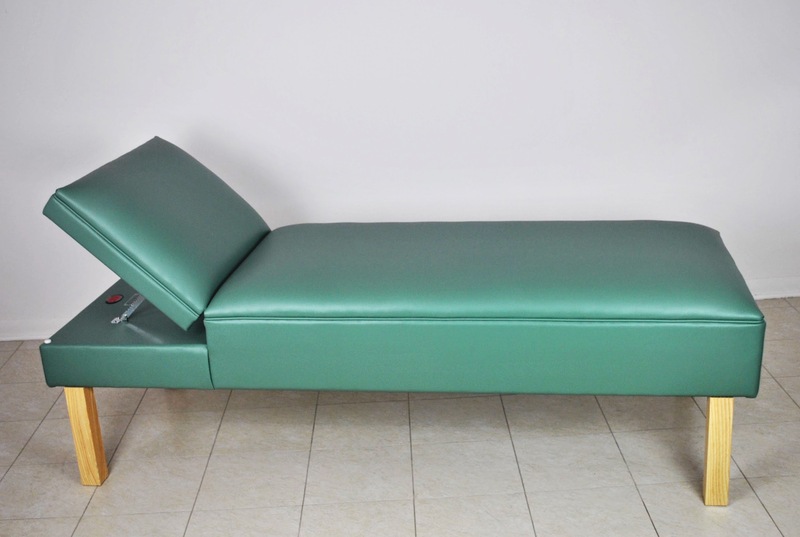 Upholstered with Advanced BeautyGard which contains agents effective against bacterial and fungal micro-organism in a selection of 25 latex-free flame resistant *Naugahyde colors. 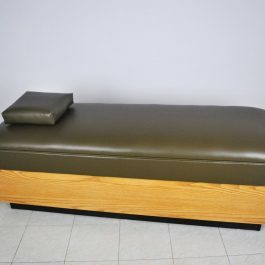 Naugahyde is a product of Uniroyal Engineered Products, LLC.